Art seen here by Bradley Warnes. Cover layout by Stephanie McAlea. 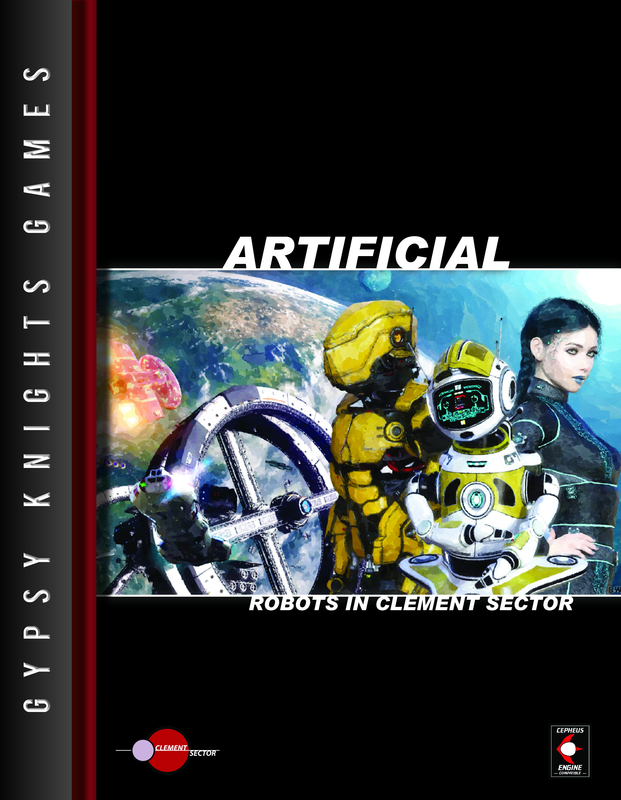 An example robot from Artificial: Robots in Clement Sector which will be available from Gypsy Knights Games on December 14. 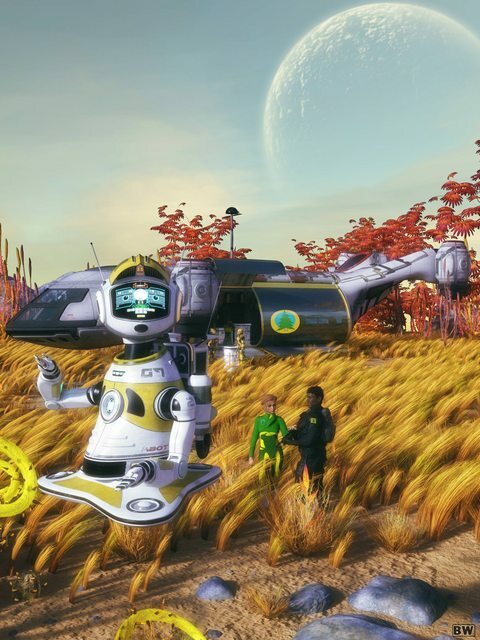 Artificial will contain a robot design system, rules for playing a robot character, and much more. Robot design by Michael Johnson. Art by Bradley Warnes. Designed to assist CCA crews on long range exploration missions. With its wide task software range, the SB-11 is a useful crew member to ships engaged in that duty.